Google announced today that it is organizing the first-ever Ara Developers Conference, aimed at helping developers better understand the inner workings of a smartphone and to build one themselves. The event will be held April 15 and 16 at the Computer History Museum in Mountain View, CA. 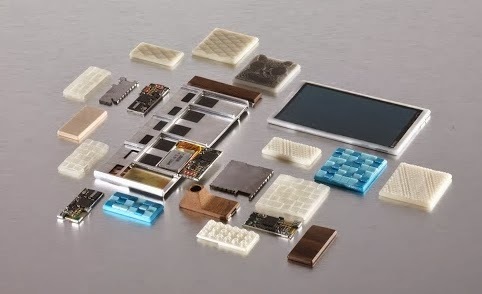 It’s also part of a series of conferences that Google is putting on to help support Project Ara, an initiative started from Motorola Mobility to promote free, open hardware. Tickets will be limited for the event, with priority placed on bringing in developers. If you can’t make the event, Google says that it will be available via a live webstream.